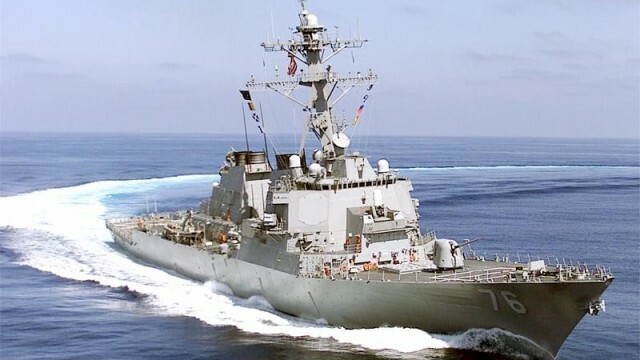 The guided missile destroyer USS Higgins is scheduled to return to San Diego Thursday from a 225-day independent deployment to the Arabian Gulf, Western Pacific, and Indian Ocean. During the long deployment the crew conducted numerous visit, board, search and seizure operations and participated in several Naval exercises. Notably, while on station in the Arabian Gulf, the ship rescued four Saudi Arabian fishermen after their boat caught fire. The Higgins is a multi-mission ship with anti-air, anti-submarine and anti-surface capabilities. 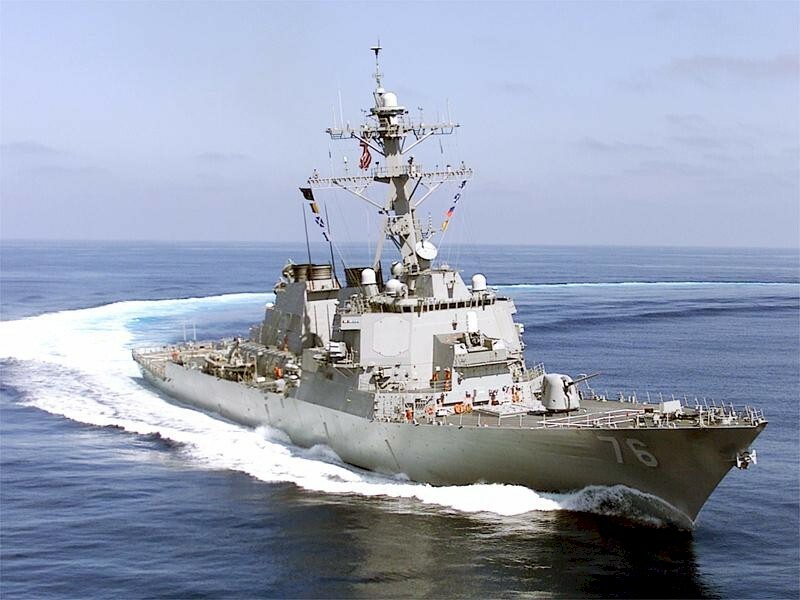 The Arleigh Burke-class destroyer is designed to operate independently or with an associated strike group.